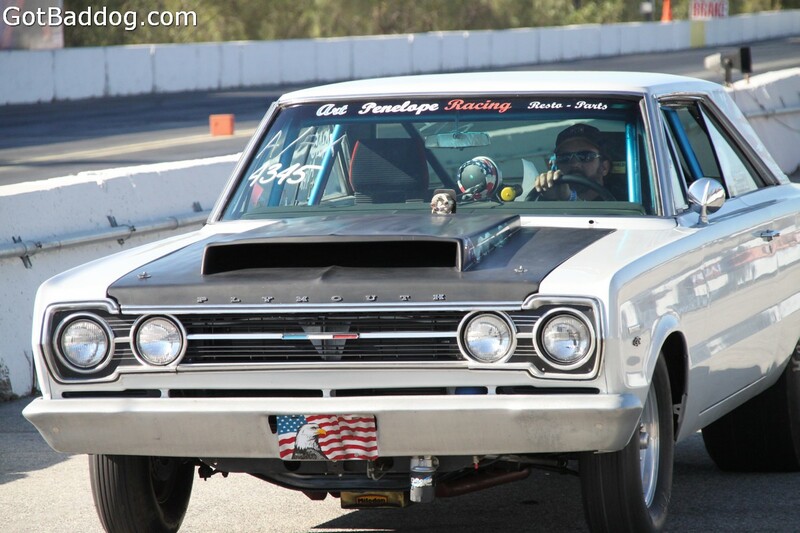 Mooneye’s annual Christmas party includes a custom car show and drag races. 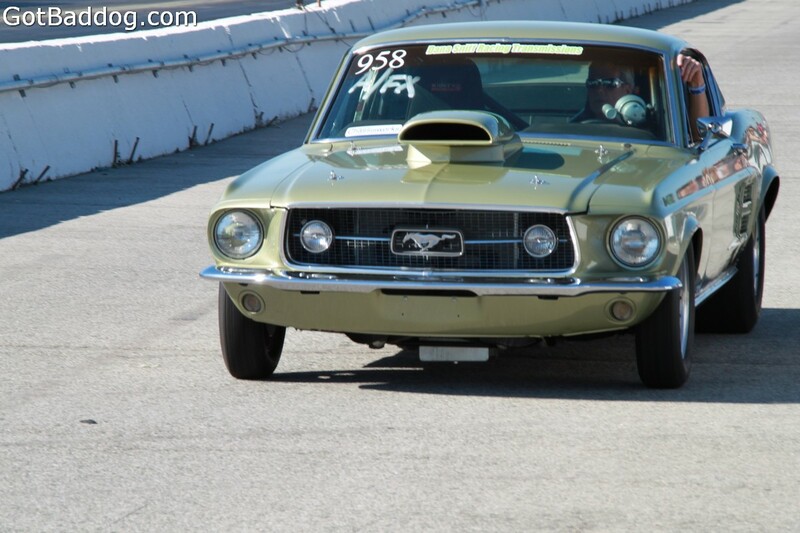 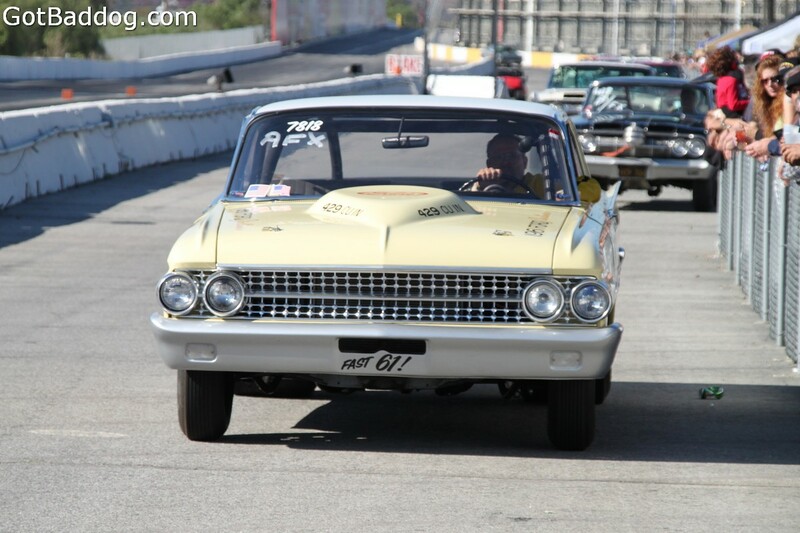 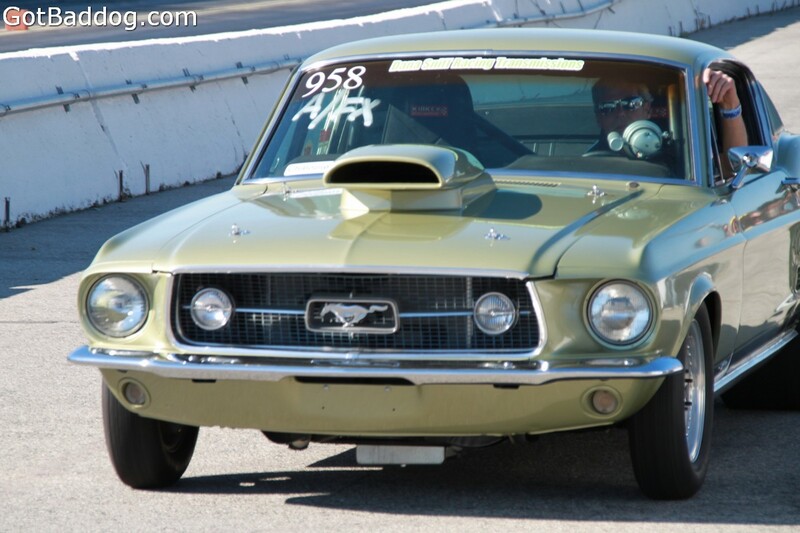 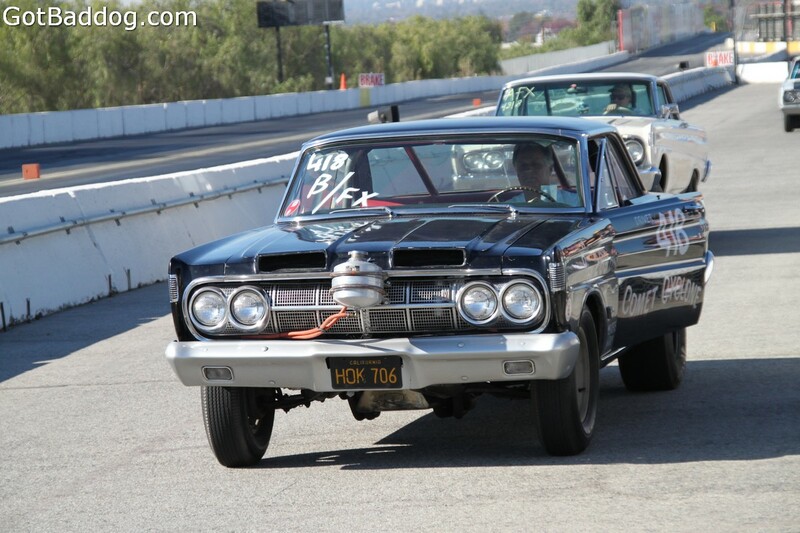 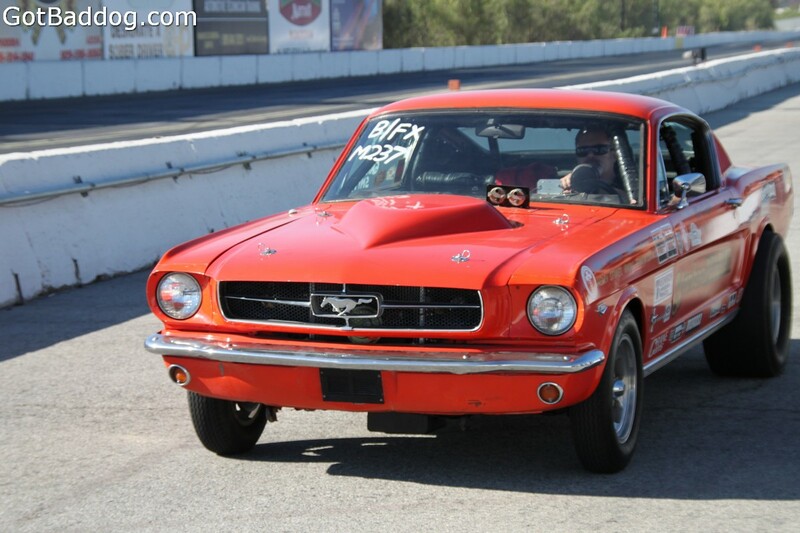 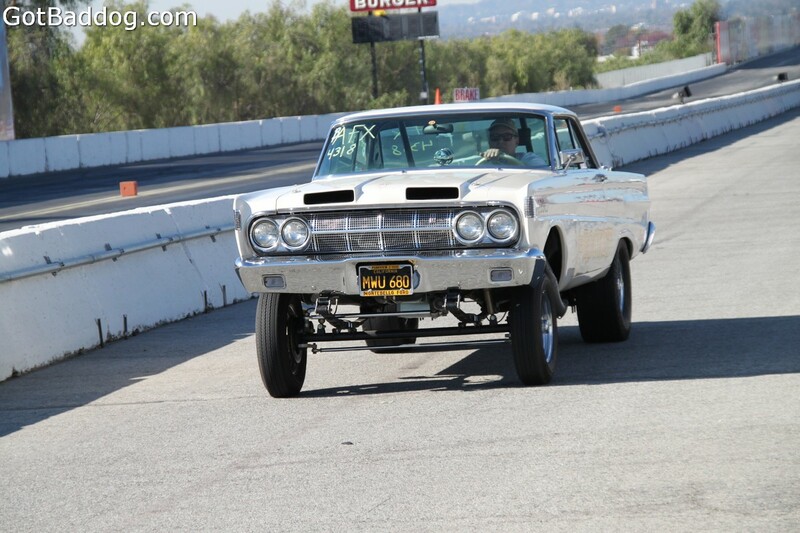 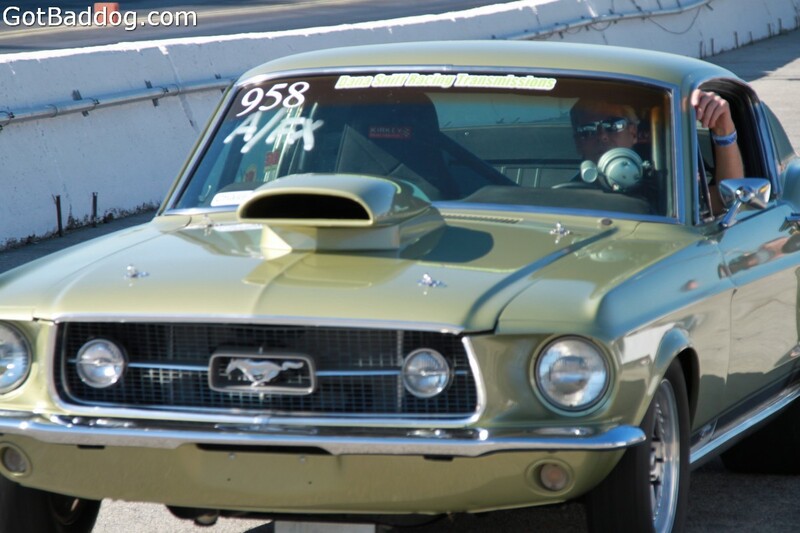 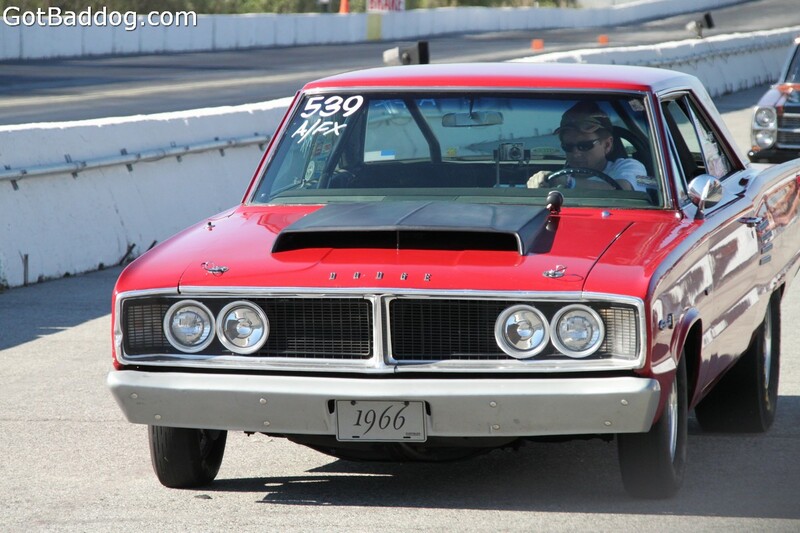 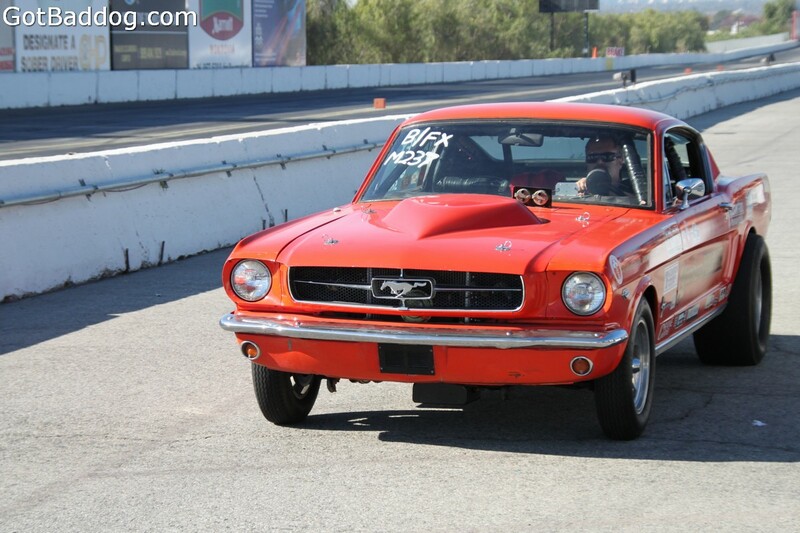 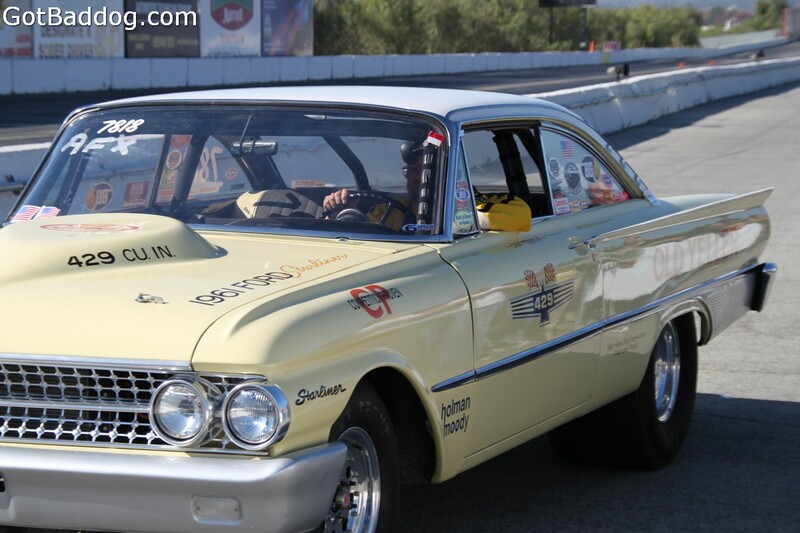 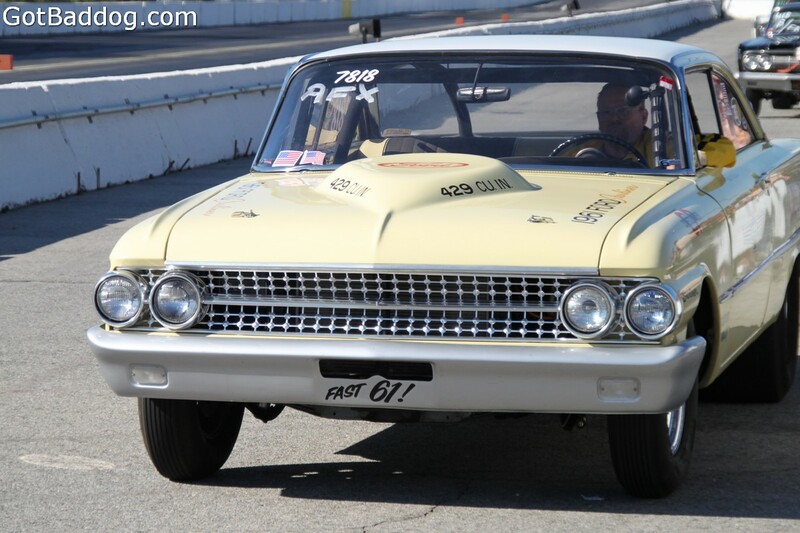 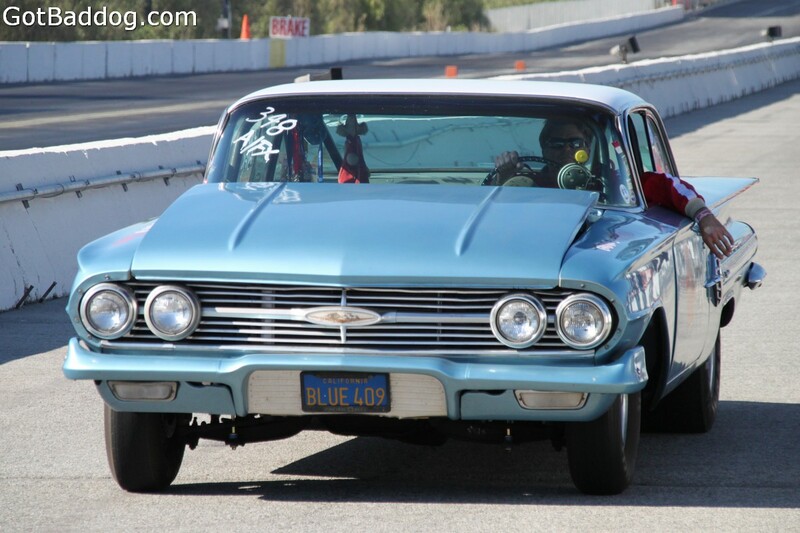 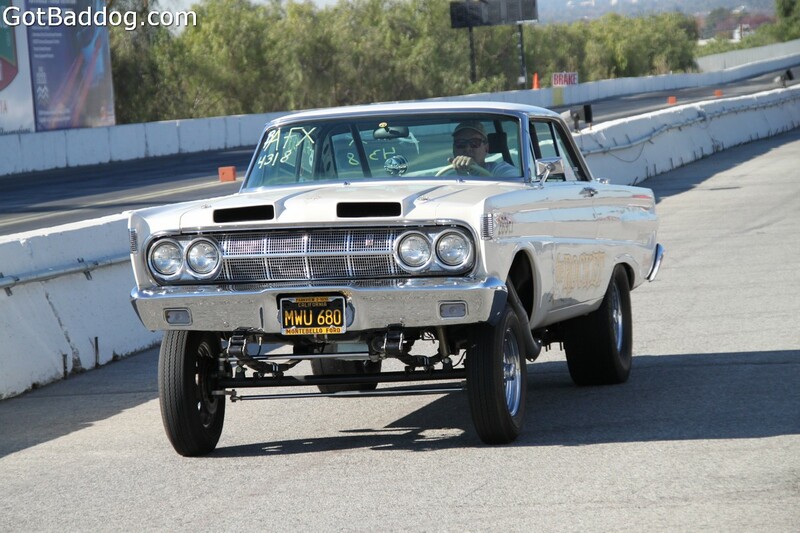 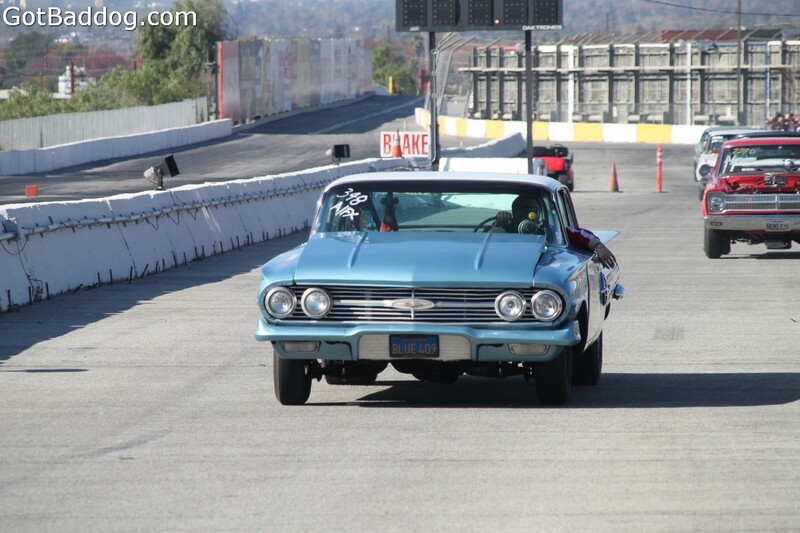 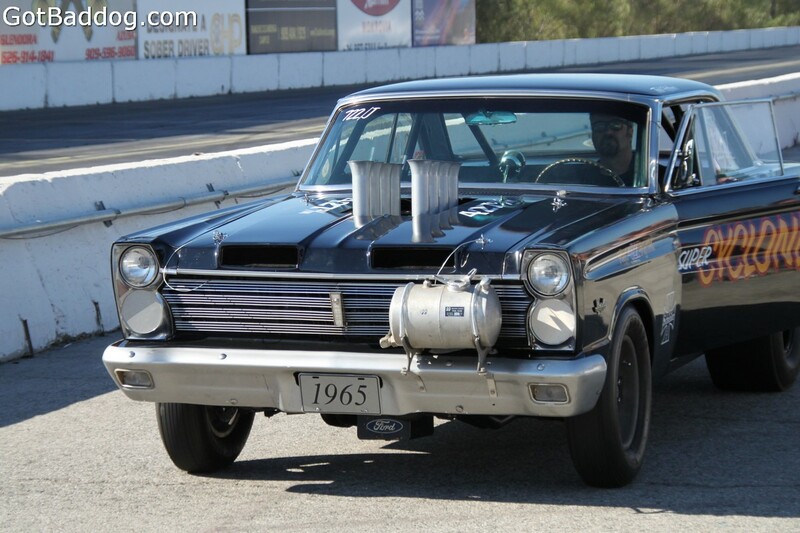 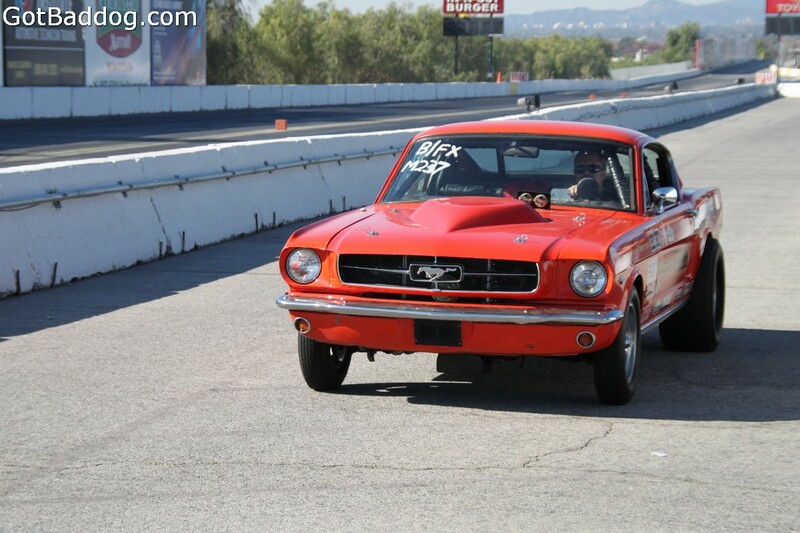 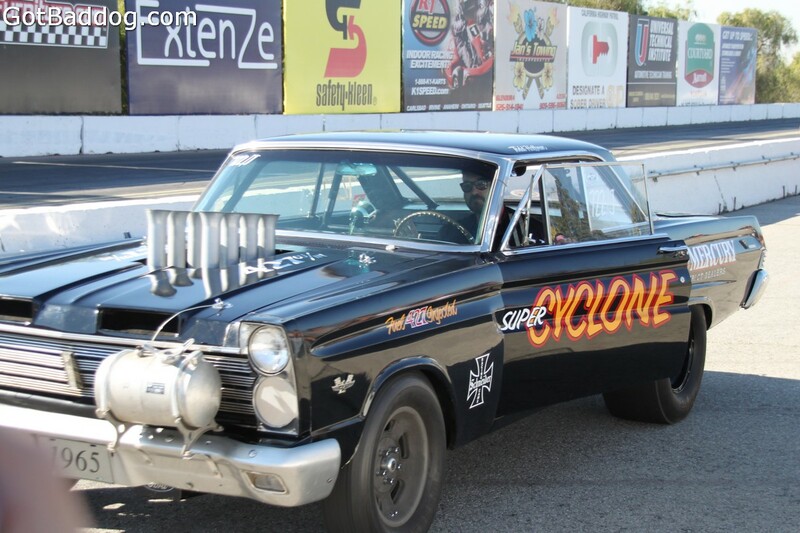 Probably the coolest part of the drag races is that the cars are all pre-1969. 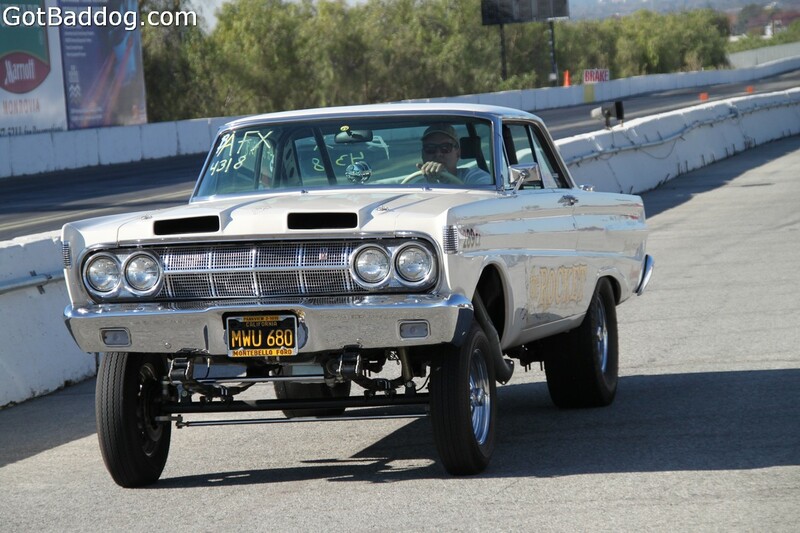 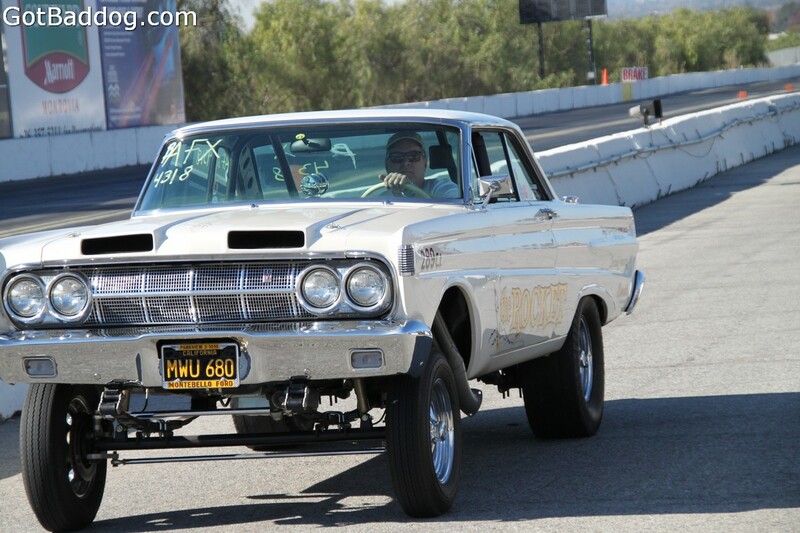 I was fortunate enough to receive a pit pass this year, so these photos should be a lot better than my photos of last year’s Mooneye’s drag races.